Whether you’re involved in data center development on the industry side or you work in IT and are shopping around for a provider, you’ve likely bumped into locations that advertise tax incentives. If you’re a developer, tax savings are pretty obvious: building a large scale facility takes a lot of capital, and sales and property taxes are going to add quite a bit on top of your initial investment. If you’re a tenant, however, the advantages might not be so clear. What types of exemptions are there? Local and state governments want to attract data centers for a wider tax base, gain quality-paying jobs in the tech and construction industries, and other local economic benefits. Incentives can range from cash grants to sales tax abatement, which eliminates the sales tax on data center or other IT equipment or even construction materials. 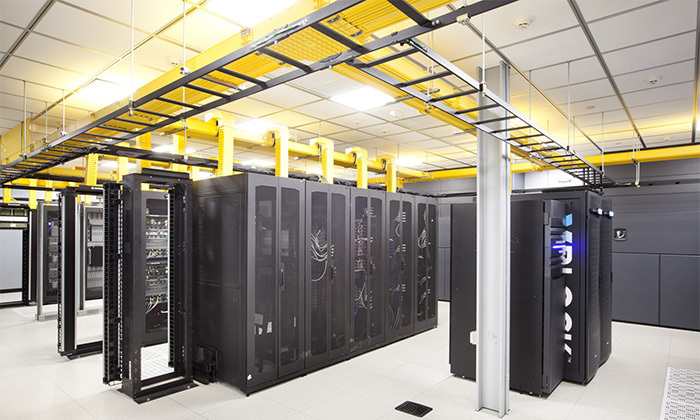 Some states even offer tax rebates on electrical use for data center operators. Almost always, the incentives hinge on the number of jobs and local investments over a number of years. For example, in Wyoming, where 1547 designed and built a custom facility for a data center service provider, the state requires a minimum $5 million investment in the building, in addition to a $2 million investment in equipment, like servers and racks. If these requirements are met, the sales tax is exempt on the equipment purchases. Once you spend $50 million in capital expenses, exempt equipment expands to include large investments like UPS systems, generators, and cooling. That can mean significant savings for developers. 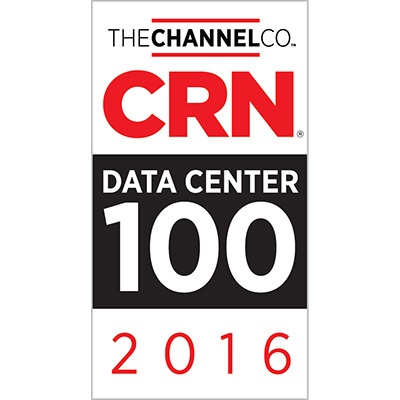 How do data center tax incentives help users as well as developers? But how does this save the end user? On one level, those capital expense savings are passed down in the form of lower prices. If there is less spending to recoup, sale prices don’t need to be as high to make up for the investment. For colocation customers, sales tax abatement can be shared with the provider. Sometimes that means you must purchase equipment through the provider, which sounds like it would be more expensive than going directly to the manufacturer. However, a 6-10% sales tax adds up quickly. Take 1547 Realty’s Orangeburg data center as an example. In New York City, the sales tax rate is 8.875%. In Bergen County, NJ, it is 7%. That means if you’re spending $1 million on a large amount of new collocated data center equipment, you will spend an additional $70,000-$88,750 just on sales taxes. Because we have a sales tax exemption, the normal tax rate of 8.375% in Rockland County does not apply, saving you over $80,000. That could be a mid-senior level employee’s salary, or two entry level employees, or help you save for your own capital investments, you name it.